Your Local Plumber in North Parramatta? 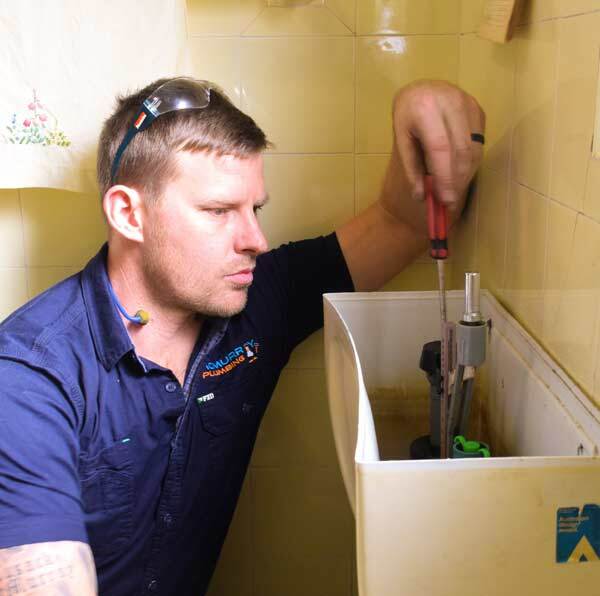 For nearly 20 years, McMurray Plumbing has been offering exemplary plumbing services to residents of North Parramatta and the greater hills district. We are a team of local plumbers who provide fast, reliable and affordable solutions to all your plumbing needs. We have earned a reputation for being honest, reasonable in our pricing and offering top-class service to all our clients. The icing on top is that we engage you throughout the entire process. This goes in line with our goal for 100% customer satisfaction in all our projects. Feel free to call us today on 0400 400 200 and book for all your plumbing needs. Why Go for McMurray Plumbing? 1. Integrity and honesty are woven into our DNA- As a company; we have developed a culture of integrity and honesty in all our undertakings. It begins with our upfront pricing policy which assures you of no hidden costs. It also covers your property where we clean up after every job to maintain the integrity and serenity of your home. 2. We are licensed and 100% bonded- All our technicians are licensed and accredited to perform all the various plumbing works you may require. They are also insured to cover for any emergencies that may occur during the period the project is on. 3. Modern and state of the art equipment- Our vans are well stocked with modern equipment to help us offer a smooth and fast service to you. We also partner with leading brands during repairs to ensure we provide long-lasting solutions to your plumbing problems. Are you looking for an experienced plumber in North Parramatta? Reach out to us today on 0404 400 200 and speak to the real pros.